Home Time Is Running Out on Windows 7 Support. Do You Have an Upgrade Plan? 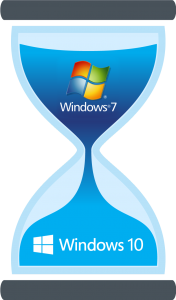 Time is running out on Windows 7 support. As of January 14, 2020, Microsoft will no longer support Windows 7 and Windows Server 2008 R2. What does this mean for your organization? Check out our article, Windows 7 End of Support Executive Summary. Smart businesses are beginning their migration planning TODAY. Avoid higher future costs and current Win7 risk exposures now. 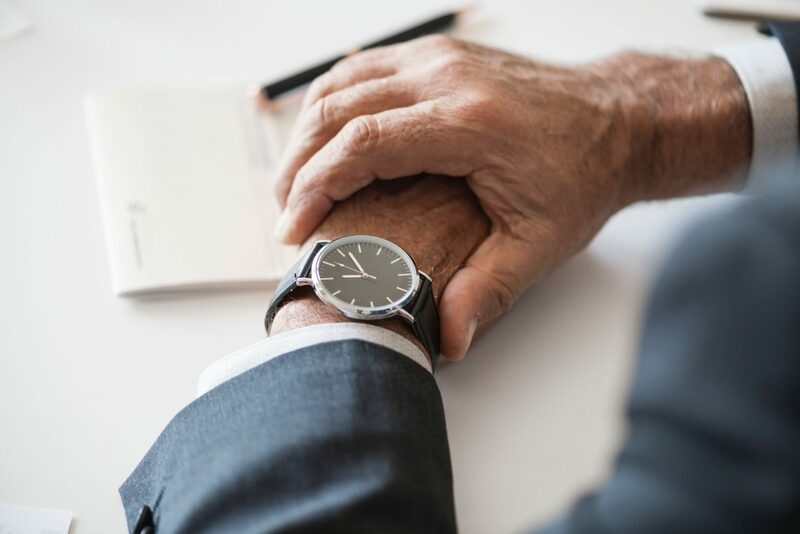 Use STS to develop a technology roadmap and deliver a methodical hardware upgrade that will have the least amount of impact on your daily operations. Tune in to upcoming webinars, videos and communications to guide you in your planning, procurement, implementation and support of secure Windows networks. Many organizations are postponing Windows 10 upgrades as much as possible, while others have critical dependencies that prohibit the move. What should you do? Learn how actual companies have addressed and solved their Win10 migration challenges with help from Scantron Technology Solutions. Dave will address the real concerns for late adopters (and those who have recently migrated): operational costs, budget, recovering value from hardware investments, the threat of using “unsupported platforms” and how to mitigate the risk. Ignore the hype. Learn what goes into developing a solid network security model and be proactive while keeping to a budget. Understand the right questions to ask to assess your environment, and learn a best practices approach to a Windows network upgrade. Get a free assessment of your IT infrastructure. Use the form or call 800‑228‑3628 now. Get a free assessment. Call 800‑228‑3628, or email.